EDC pocket knife with a cool pocket knife design and wholesale blade price. This is a very well crafted and designed pocket knife. 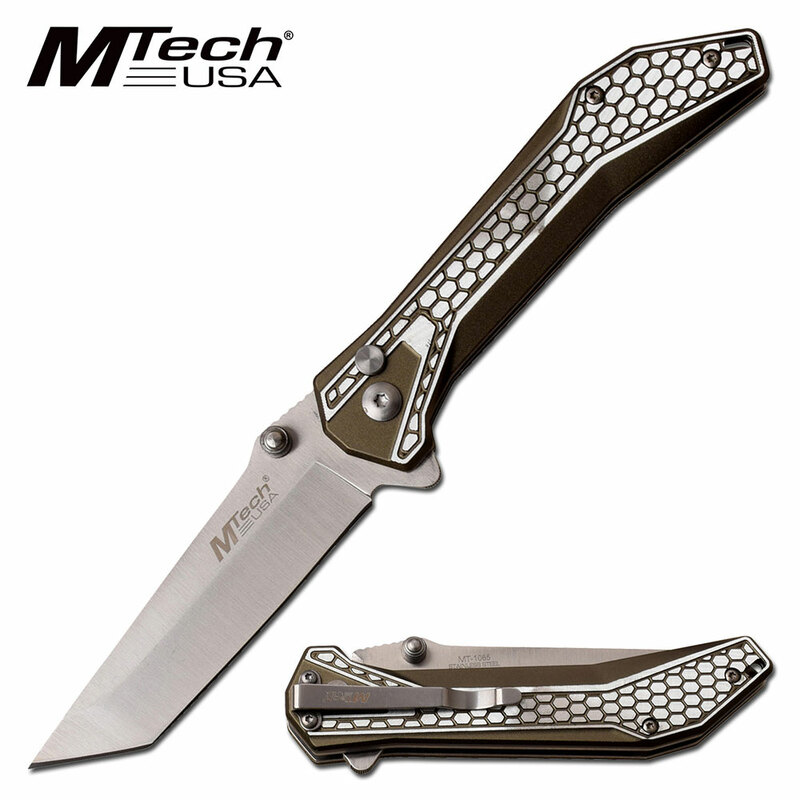 EDC folding pocket knife is an important part of a man these days as it is not safe to be out on the streets anymore. Our pocket knives are priced at wholesale knife and wholesale blades prices so all of our knives are affordable to our customers. 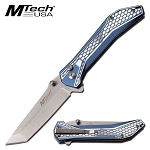 We specialize in pocket knives at low prices and only carry cool pocket knives. This amazing knife is 7.75 inch in overall open length. The knife blade is a tanto design blade with is made from 3cr13 steel material and the length of the blade is 3.25 inches long. The sleek looking handle is made from anodized aluminum which is rust free and size of the handle is 4.5 inch for easy hand grip. The knife includes a pocket clip attached to the back of the handle which can also be used as a boot clip.